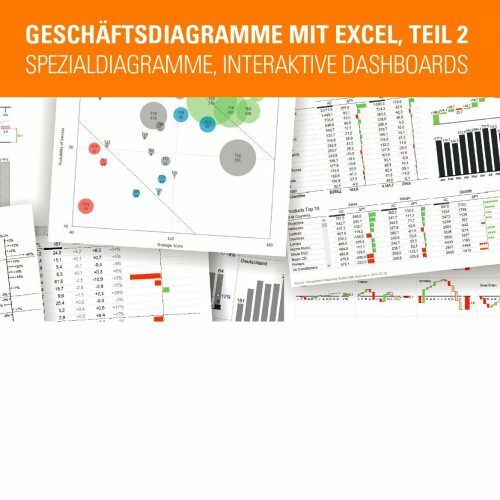 This training is currently held in German language only. Please switch to our German website if you are interested. Submission has been successful. Thank you. I would like to register for the seminar "Excel module 2".